Windows 10 Insiders – what Microsoft calls its public beta testers – have gotten early access to a lot of the upcoming operating system’s features, but with the July 29th release date approaching, many have wondered how the upgrade process to the final build of Windows 10 will happen. Microsoft took to its Windows Blog today to clarify, and it’s simple as can be: Insiders will receive the RTM (release-to-manufacturing) build through Windows update, just as they’ve been doing since the first beta builds started rolling out. There is one change for installing upcoming builds, however: you’ll need to make sure your computer is linked to a Microsoft account, and that it’s the same one you used to register as a Windows Insider. 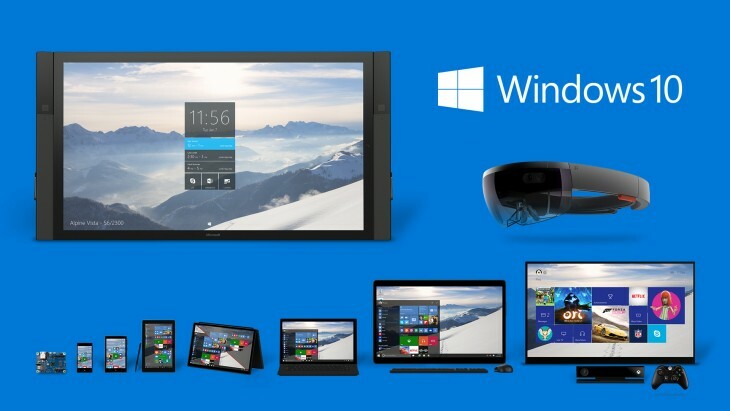 That change is not just for the final version of Windows 10 – it applies to any of builds leading up to July 29. To be clear, this only applies to Windows 10 Insiders – everyone else can upgrade without the need for a Microsoft account come the final build July 29. This is partly to keep track of who is using a preview build, as Insiders have been be able to download an ISO to create a clean installs of the OS, and Microsoft needs a way to verify people aren’t just trying to get a free clean copy of windows. It’s another sign that Windows will lean towards frequent, smaller feature updates, rather than the major releases every few years we’re used to. Microsoft recently called Windows 10 “the last version of Windows,” implying the shift to a product that is constantly refreshed with new features. One last note: Project Spartan will finally be called Microsoft Edge is the next build; this will delete your bookmarks, so be sure to check out Microsoft’s blog if you want to transfer those over to the the newly-branded browser.